Trip runs November 6th – December 2nd -with options to join various segments a one week intervals. Still time to join up! Quite frankly one of our favorite tours, our third annual Eurasian Adventure Tour! 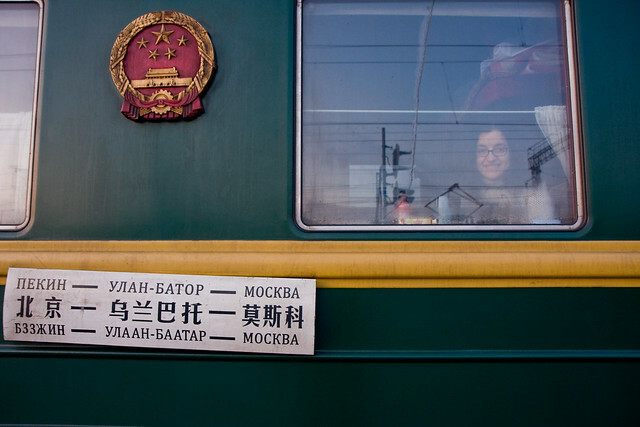 The tour starts in Beijing, with an overnight stay and optional visit to the Mausoleum of Chairman Mao, before embarking on the 6 day epic that is the Trans-Mongolian, or the “party train” as it also known. We already have a number of people signed up for this part, so if you are considering taking the train anyway, why not join us fun young people? Following our arrival in Moscow we start to fully embrace Soviet nostalgia, by visiting all of Moscow’s top sites, before taking the train to the most Soviet of all republics Belarus, and it’s capital Minsk, where we will be seeing such treasures as the former residence of Lee Harvey-Oswald, as well as staying in our own little pimping apartment. This leads us on to group 3, our big group, where we will be visiting not only Pripyat (Chernobyl), but also doing the extreme missile base tour, as well as sampling the night time delights on a bar crawl. Accommodation? Old style Soviet Hotel, complete with rude staff, peeling wallpaper, and more corruption than you can shake a sickle at. After group 3 leave us in Kiev, group 4 continue firstly to Odessa, then onto Tiraspol, capital of the breakaway republic of Transnistria. If you do not know anything about the place, Google it. And if you want off the beaten track this is it. There is one hostel in the whole country, and we are the first group to ever inquire about going there. A true Soviet Time-warp. Following a few nights here, we visit Moldova, the only ex-Soviet republic to vote the communists back in! Before taking the overnight bus to Bucharest, which as a flight hub, and will make it easier to arrange onward flights. Group 5 completes the full communist chic element, with us visiting the former homes of Ceausescu, Tito, and Hoxxa, via Romania, Macedonia and Albania, as well as visiting the contemporary hot spots that are Mitrovice, and Kosovo, before finishing in Albania, which has ferry, road, and air links to aid your onward journey. 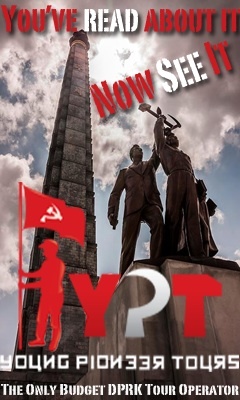 YPT are all about budget, and this tour is by no means any different, many companies, charge over 1000 Euro just for the trans-Mongolian, or 250 Euro just for a day at Pripya, we have managed to budget the whole thing, Beijing – Tirana, over 26 barmy days, to just €1898, all in. With the tour being split into 5 manageable parts, each part is completely optional, with guests having full autonomy to do any part they fancy, from just 1, to all 5. This fall I will be helping out on YPT’s Eurasian Adventure Tour! Join me for one leg, or for the entire crazy journey – email me at joseph@youngpioneertours.com for a trip discount! 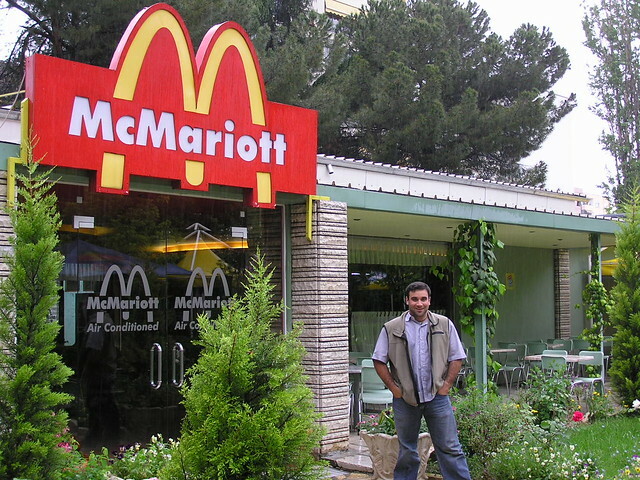 Tirana, Albania – from my travels 10 years ago.